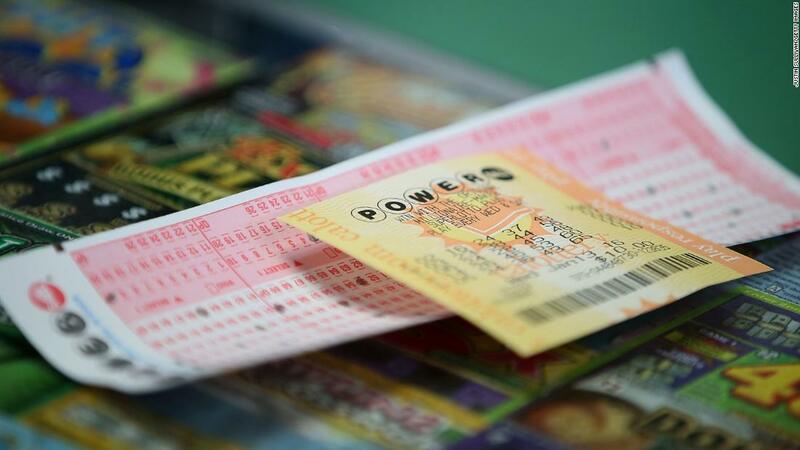 Maybe, if your Powerball ticket has the Wednesday night winning numbers: 16, 20, 37, 44, 62 and the Powerball number 12. It is unclear if anyone has won the $ 750 million jackpot – with a cash value of $ 465.5 million – the third largest in US history. But if anyone does, they will be able to buy the world's most expensive car, the Bugatti La Voiture Noire. If no one does, the jackpot will continue to climb as it has since the last winning drawing on December 26, 2018.